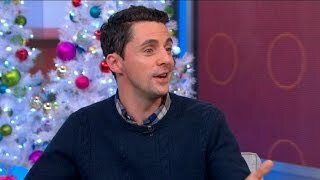 The star actor discusses his roles in projects nominated for Best Picture and Best TV Drama. 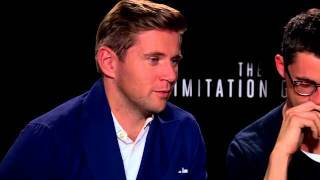 HitFix sat down with Matthew Goode and Allen Leech to chat about their upcoming film 'The Imitation Game'. 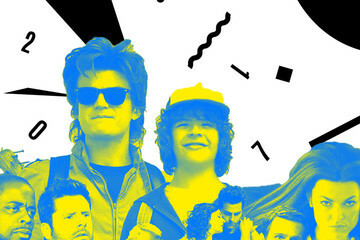 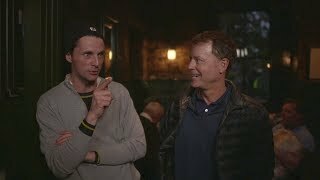 See the boys fail to camera behind the scenes of series 2! 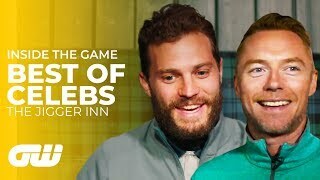 Jamie Dornan, Ronan Keating, and a host of other golfing celebrities feature as we look inside the famous Jigger Inn at the Old Course at St. Andrews. 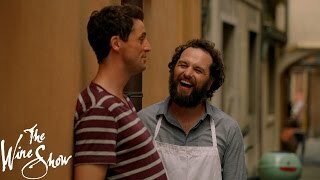 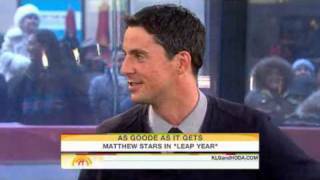 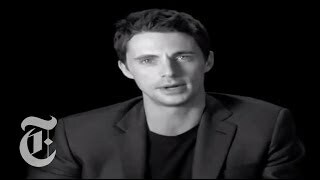 Matthew Goode on Leap Year 100107. 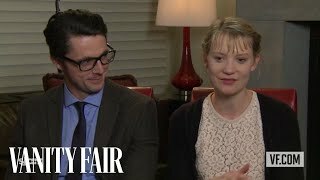 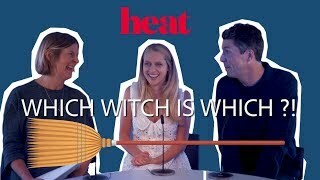 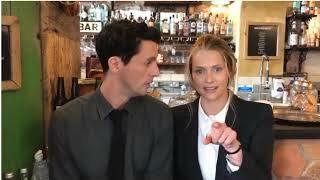 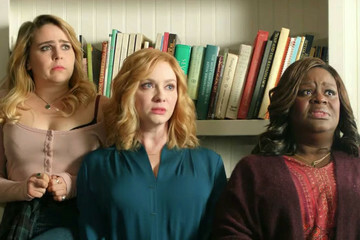 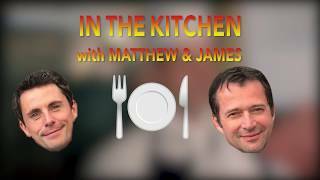 Mia Wasikowska and Matthew Goode Talk to Vanity Fair's Krista Smith About "Stoker"
Being a parent isn't as easy as it looks according to "Leap Year's" Matthew Goode on THE BONNIE HUNT SHOW. 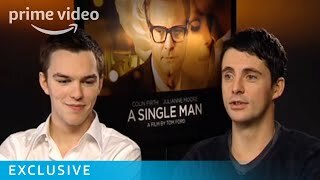 We chat to A Single Man stars, Matthew Goode and Nicholas Hoult about working with fashion designer turned director, Tom Ford and the "naughty" Colin Firth. 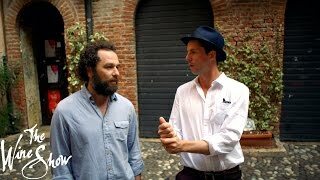 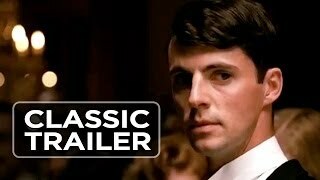 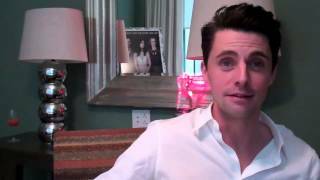 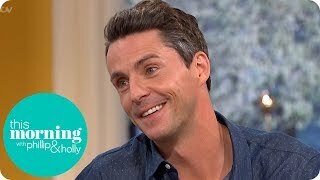 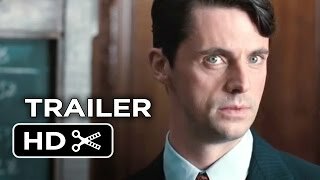 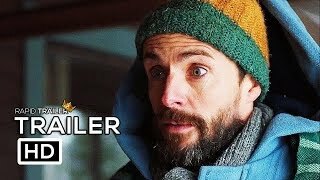 Intervista a Matthew Goode di Downton Abbey su DavideMaggio.it. 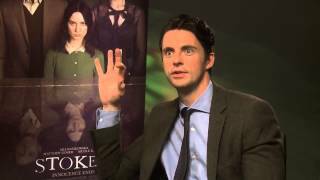 Nicole Kidman, Matthew Goode and Mia Wasikowska star in South Korean director Park Chan-wook's much anticipated Sundance film "Stoker." 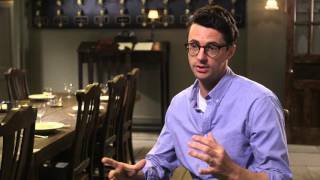 Actors Matthew Goode (The Imitation Game, The Good Wife) & Allen Leech (Bohemian Rhapsody, Downton Abbey) chat with Matt Schichter in Toronto.